Connect your projects to our world-class print-on-demand and shipping services with Blurb's Print API. Print your content in any of our standard book products, or work with us to create your own beautiful print projects. Connect your business to Blurb’s printing and distribution services with our dynamic API software. We can help with the engineering, too. Blurb works for you behind the scenes, so it’s your company’s brand and design that shine in your print project. Print and ship to over 100 countries—Blurb helps with the logistics of getting your project into your customers' hands. Let Blurb oversee orders and customer support for your project so it reaches customers with minimal hassle to you. Sell your project using a turnkey ecommerce solution, with ordering, printing, and shipping fully integrated. 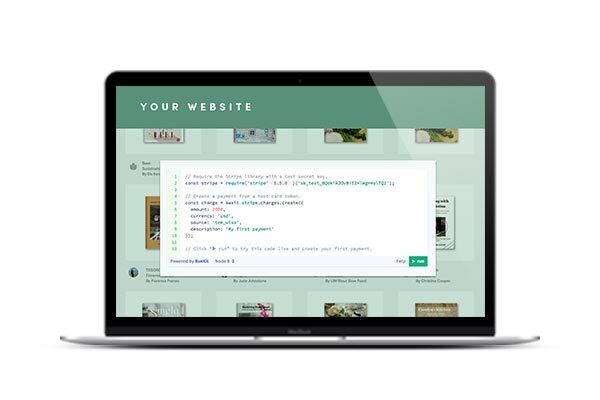 Blurb’s API works with your chosen programming language. It exposes the printing, shipping, and order fulfillment infrastructure with APIs that are RESTful, over HTTP, and JSON-formatted. We’ll work with you to get the best prices for printing, shipping, order fulfillment and customer support. Blurb creates turnkey ecommerce solutions to connect your content and customers with our systems, software, and global print-on-demand services. Print your custom content in any of our standard products, or create your own. No engineering resources? No problem. We can create your customer-facing ecommerce site, or we can provide the information you need to build your own. 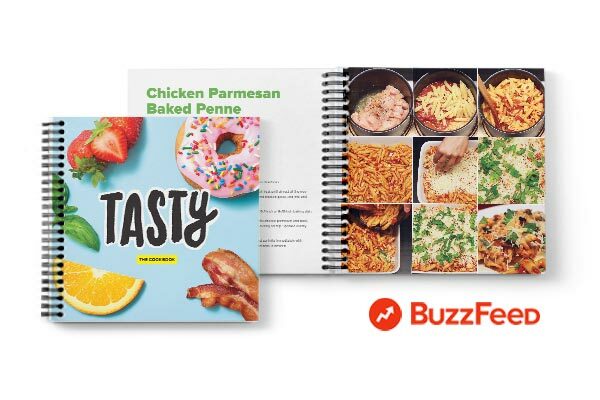 Buzzfeed’s Tasty cookbooks are printed in a custom format. Customers select their recipe collections for personal cookbooks. Blurb prints and fulfills orders worldwide placed from Tasty’s online store. 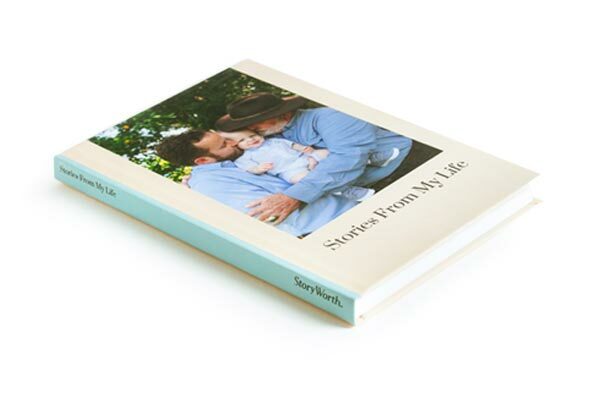 Storyworth prints family stories in Blurb’s standard Trade Book format. Each week for a year, StoryWorth emails their customers an inspiring question about their lives. They reply with a story, and using Blurb’s Print API, StoryWorth prints the collection of stories in a beautiful, bookstore-quality book. we’ll be in touch within 1 business day.